Welcome to Advancing the Science. 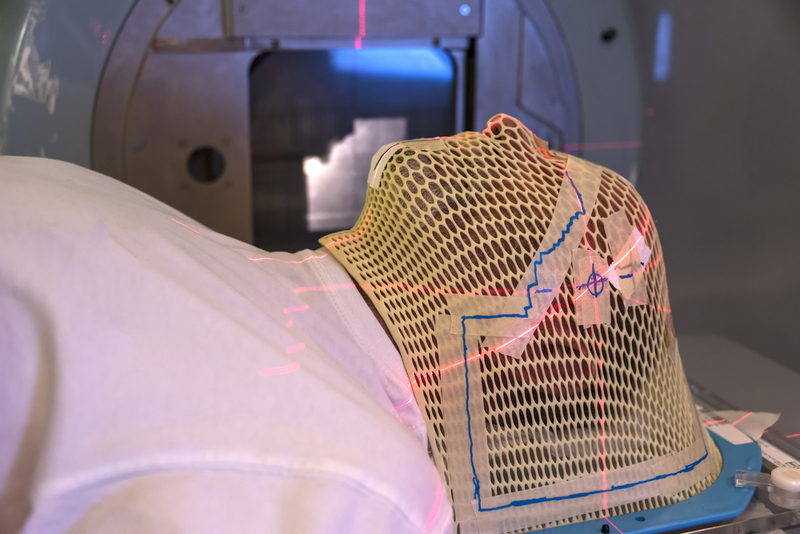 On Mayo Clinic's medical research blog we have a wide range of research and research-education content. In addition to stories you won't find anywhere else, we also collect content from other sources in one easy-to-access spot. The monthly Research News Roundup is one such aggregator, highlighting and linking to all the research news releases from the previous month. Enjoy, and come back again. “Nasal vestibulitis is a side effect of cancer drug treatment, and is particularly common in people treated with a class of drugs called taxanes,” says lead author Elizabeth Cathcart-Rake, M.D., a Hematology Oncology resident at Mayo Clinic. These drugs stop cell division and stunt the formation of new blood vessels to prevent tumor growth.” Dr. Cathcart-Rake says there are no treatments currently available for this unpleasant side effect of cancer therapy. On a related note, Mayo Clinic's Integrative Medicine and Health team helps people use health and wellness practices for physical, emotional, mental and spiritual well-being. Integrative therapies complement rather than replace conventional Western medical care. 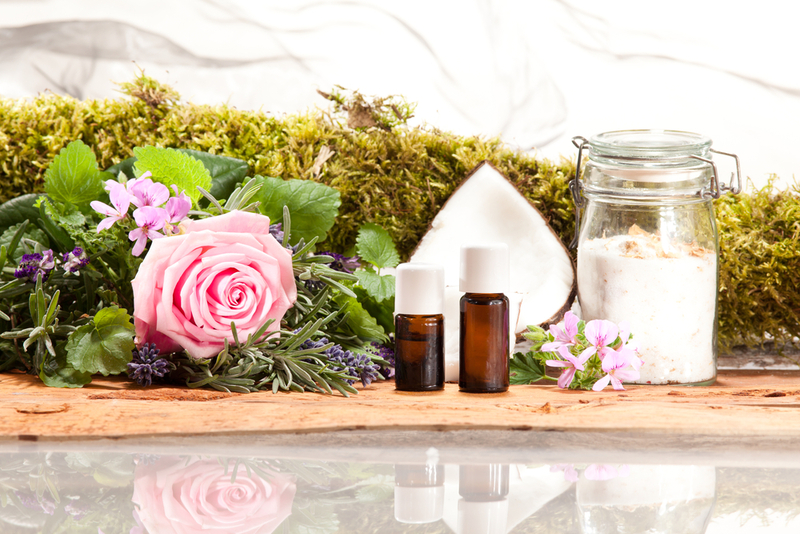 These integrative practices — sometimes called complementary and alternative medicine — may help people with cancer, persistent pain, chronic fatigue, fibromyalgia and many other conditions. 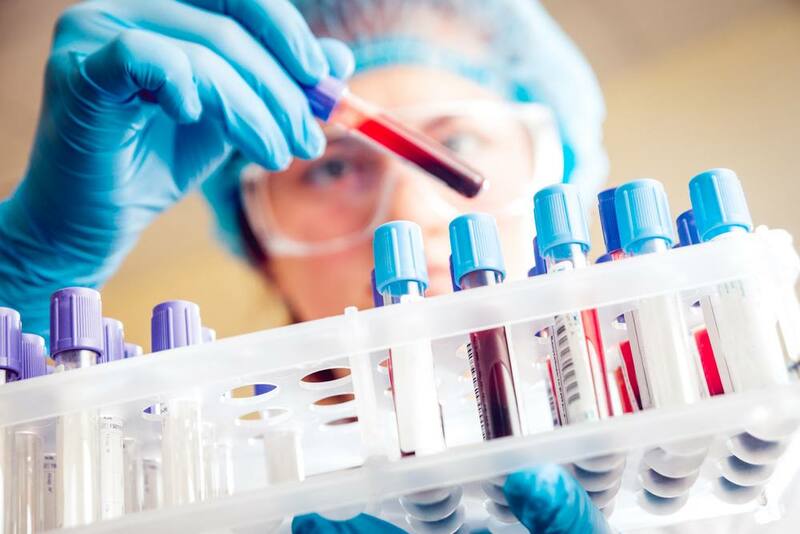 Researchers at Mayo Clinic have identified three specific gene types that account for a known two-to-three-fold increase in myeloma diagnoses among African-Americans. Researchers also demonstrated the ability to study race and racial admixture more accurately using DNA analysis. 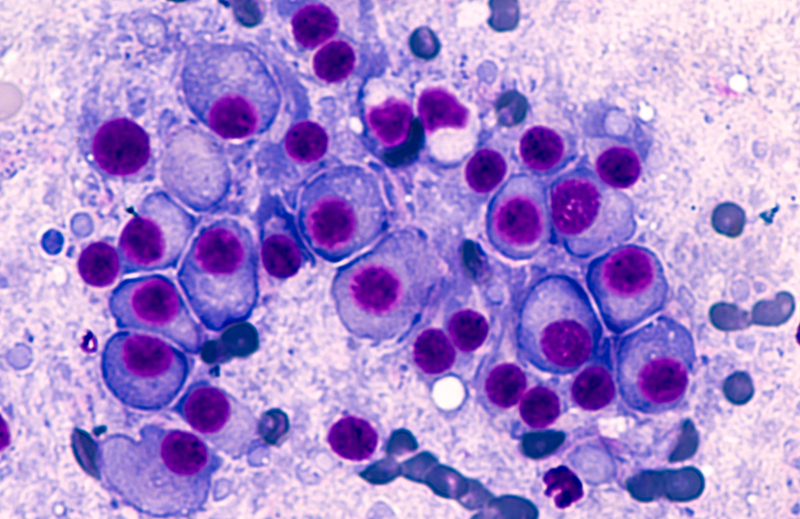 The findings were published today in Blood Cancer Journal. An international team of researchers led by Konstantinos Lazaridis, M.D., a Mayo Clinic gastroenterologist, has developed a new tool to help predict outcomes of primary sclerosing cholangitis. The team’s work is published in Hepatology. 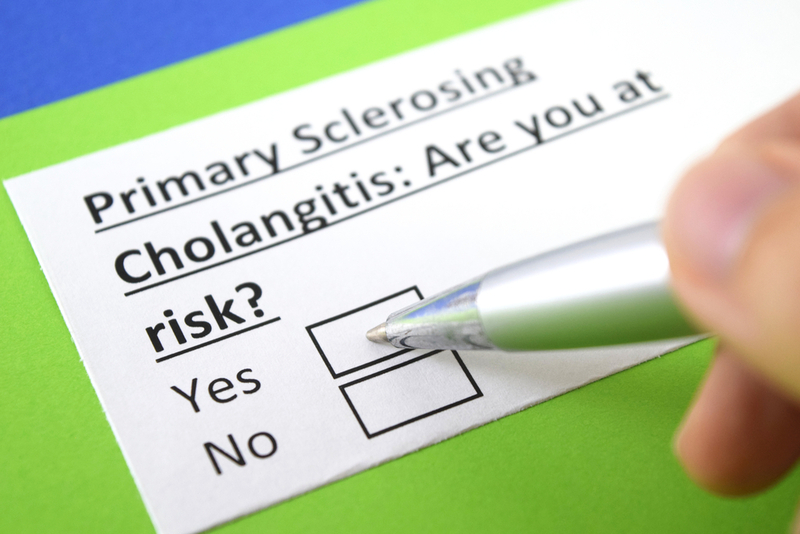 Primary sclerosing cholangitis is a disease of the bile ducts, in which persistent inflammation causes scarring, hardening and narrowing of the ducts that eventually may lead to serious liver damage. The disease is commonly associated with inflammatory bowel disease and, usually, ulcerative colitis. 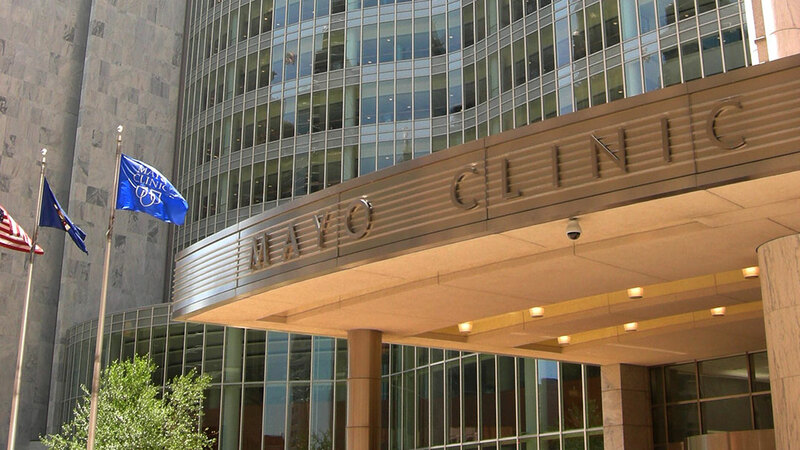 Mayo Clinic announced on Monday, Oct. 8, that it received a $10 million grant from The Louis V. Gerstner Jr. Fund at Vanguard Charitable on the recommendation of Louis V. and Robin L. Gerstner. Mayo Clinic researchers have identified the drug estradiol as a potential new treatment for a subset of women with triple-negative breast cancer. Their findings are published in the Proceedings of the National Academy of Sciences of the United States of America. Obese patients who underwent a life-saving liver transplant and weight-loss surgery at the same time were better able to keep the weight off long term and had fewer metabolic complications than those who lost weight on their own before undergoing a liver transplant, Mayo Clinic research shows. The findings were recently published in Hepatology. 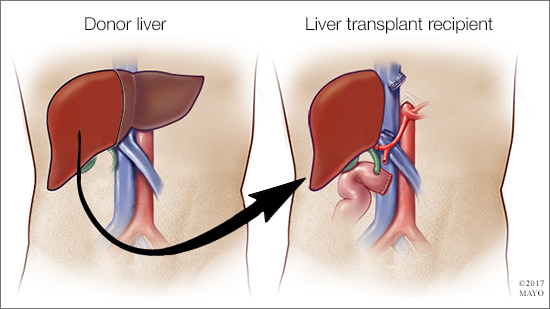 “This study shows that the combined approach of liver transplantation and weight-loss surgery is safe and effective over the long term,” says senior author Julie Heimbach, M.D., a transplant surgeon and division chair of Transplant Surgery at Mayo Clinic. As obesity rates in the U.S. have soared, so have the number of people diagnosed with nonalcoholic fatty liver disease – a range of liver diseases that affects people who drink little to no alcohol and results in too much fat stored in liver cells. 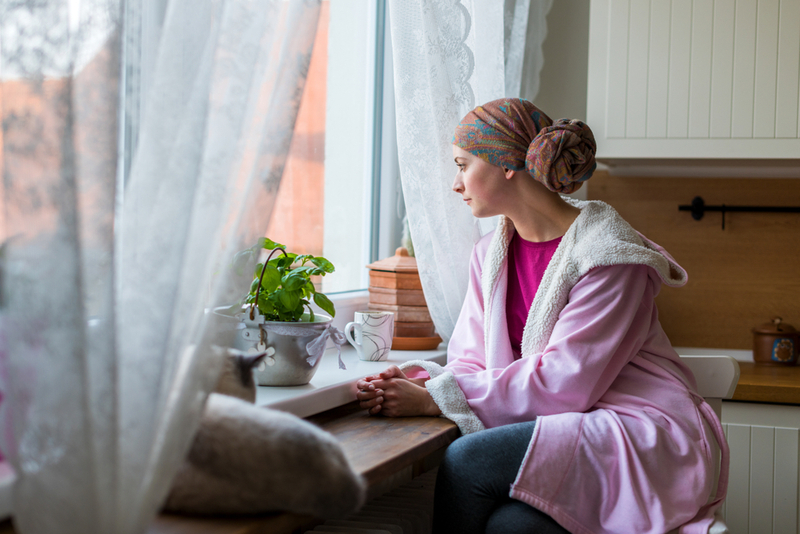 Dr. Tefferi says the average survival for patients with myelodysplastic syndrome is estimated at 2½ years, and survival rates have not improved over the past several decades. Read more. To receive regular updates from Advancing the Science, register now. Other related resources are linked below.